The movie has been facing protests from Hindu outfits, which claim that the film’s title distorts the name of Hindu festival Navaratri. Recently, some members of the Hindu organisations had disrupted the promotional events of the movie when the lead actors were visiting the city. 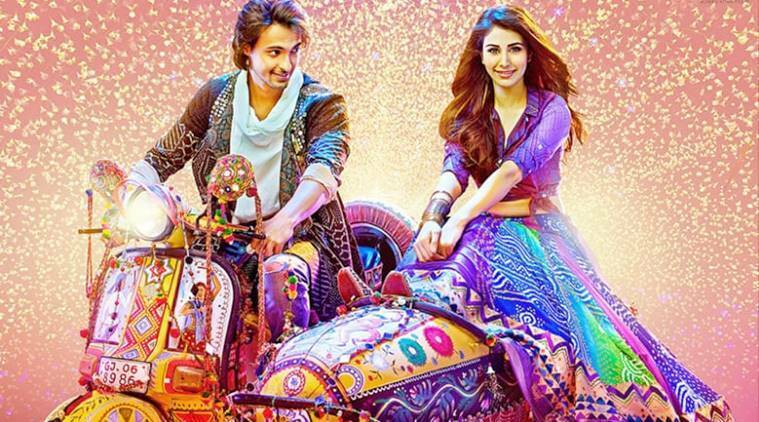 A month ahead of the release of ‘Loveratri’, a Hindi film produced by actor Salman Khan’, the Shiv Sena on Sunday approached owners of the multiplexes and theatres and warned them against screening the movie if the makers did not change the film’s title. “It is our kind request to you that if the name of the film remains unchanged, then you too refrain from screening the movie at your respective theatres or multiplexes. But if you decide to go ahead with the screening despite the present film title, then that decision will be solely your responsibility,” Shiv Sena’s memorandum to theatre owners stated. The movie has been facing protests from Hindu outfits, which claim that the film’s title distorts the name of Hindu festival Navaratri. Recently, some members of the Hindu organisations had disrupted the promotional events of the movie when the lead actors were visiting the city. “We will not let the movie be released in Vadodara if they persist with the same name. We do not have an issue with the movie, but the name of the movie is a disregard for the Hindu culture. We have submitted similar memorandums to the District Collector as well, and have made our stance clear that if the movie is released with the same name, then we will intensify our agitation,” said Tejas Brahmbhatt, spokesperson of Vadodara unit of Shiv Sena.